A lot of people don’t ever bother replacing the floor during renovations. 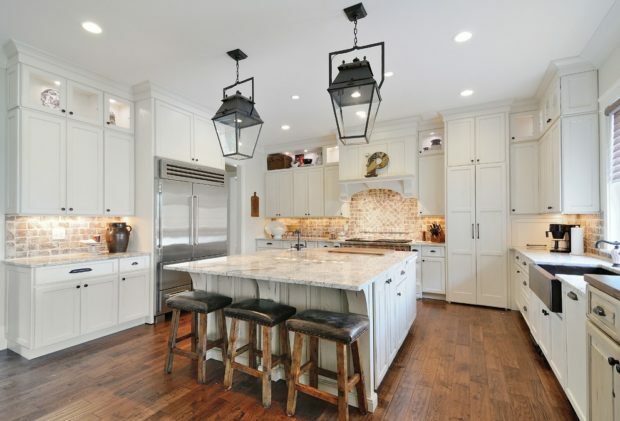 Of course, sometimes a quick refinish can be all it takes to make it shine like new but if you’re going for a total overhaul of your home, you should really consider the type of flooring that you are using and the type of floors that you should be using. It is not an easy task, but that is why we’re here to help in making an informed decision. First of all, you need to know the type of floors that are available. 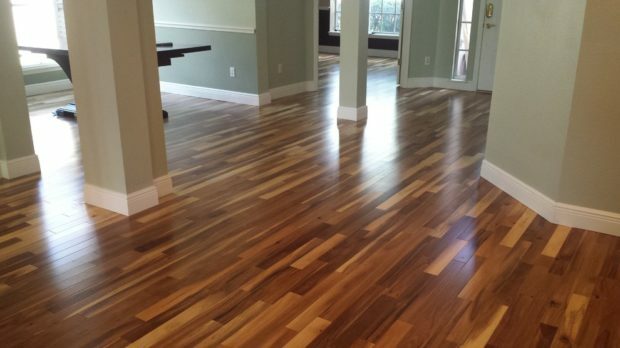 The most diverse out of all floor types are floors made of wood but even they have dozens of categories under which they fall into so we’re just going to focus on some of the most popular ones. 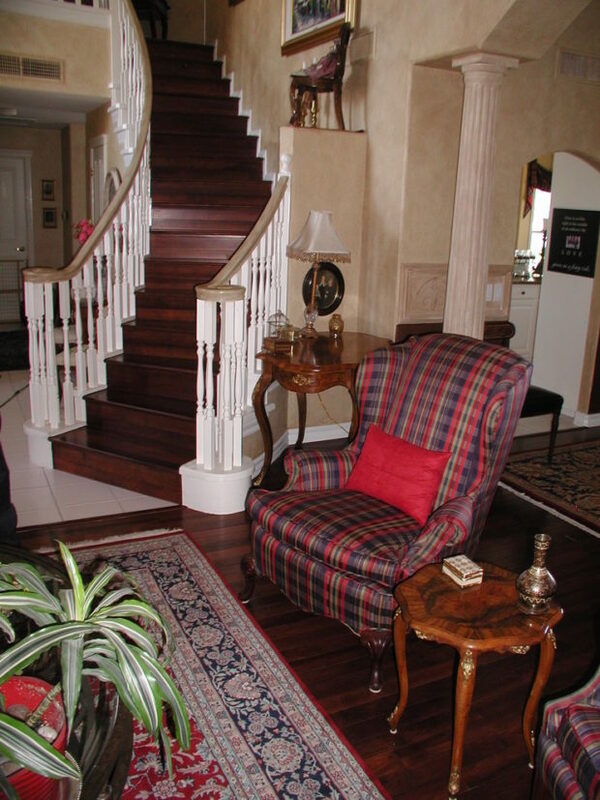 Of course, the first floor type is the solid hardwood floor which is probably the oldest type of flooring. Its age doesn’t mean it’s not good though. The reason it has stayed a popular choice for so long is a great testament for its quality. But what are its drawbacks? You probably guessed it already. The price and susceptibility to water and moisture damage making this type of floor less than ideal for areas such as the bathroom and the kitchen. 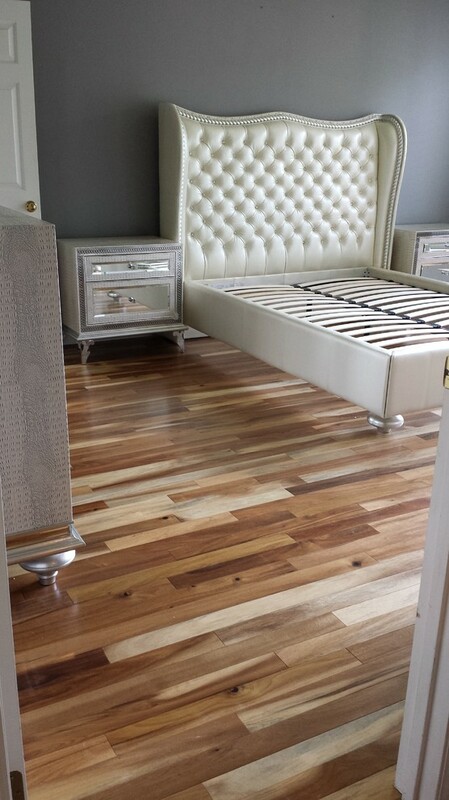 The other type of wooden floors we’d like to talk about are the engineered wood floors like the ones at Liestyle Flooring UK here https://lifestyleflooringuk.co.uk/engineered-wood-flooring which are becoming more popular by the day. The reason for this is the fact that they are built out of multiple layers of solid wood and plywood. 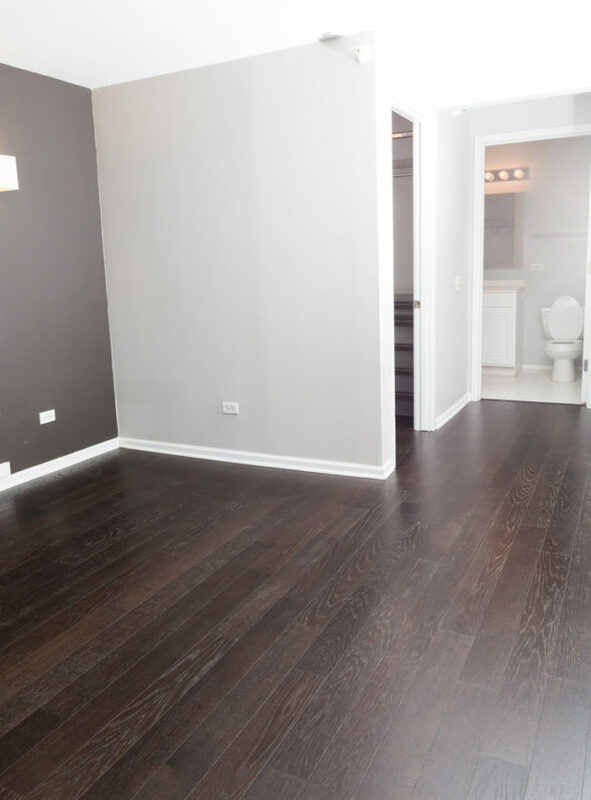 By appearance, the engineered wood floor looks very similar to the solid hardwood floor because its top layer is actually a solid piece of wood. 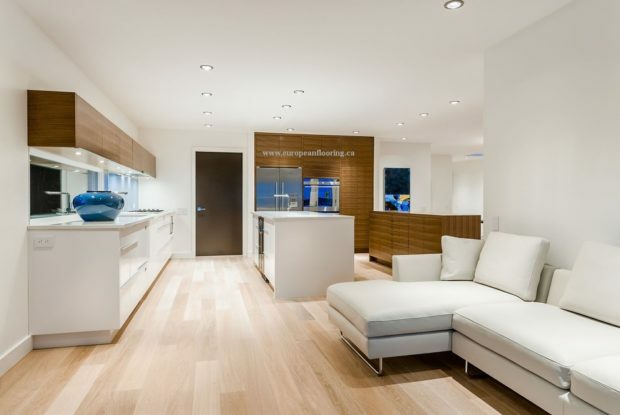 By construction they share some similarities with laminate floors but are much more natural looking and more durable. 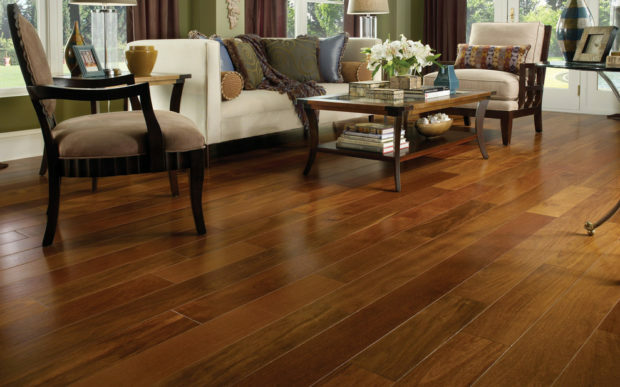 In fact, engineered wood floors rank very high when compared to other wood floors by durability. They are also a plausible choice for rooms where water and moisture can appear as their layered design is highly-resistant to moisture damage. Choosing the right time for a floor upgrade and the right type of floor to upgrade with is certainly difficult. 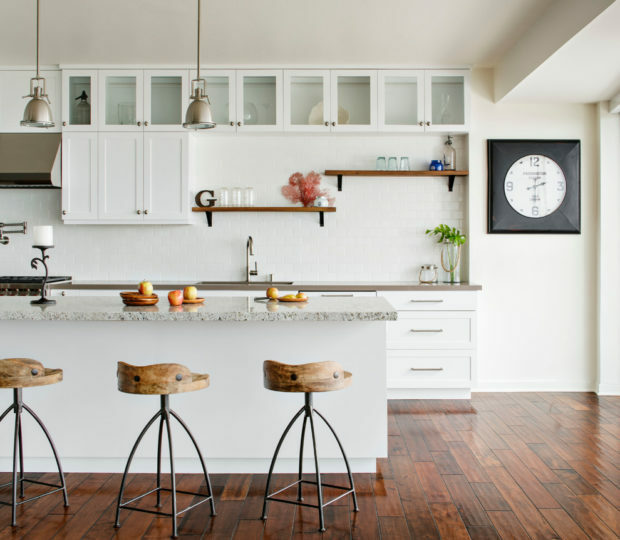 There are many factors to take into account and of course, the budget that you’ve dedicated to renovation. 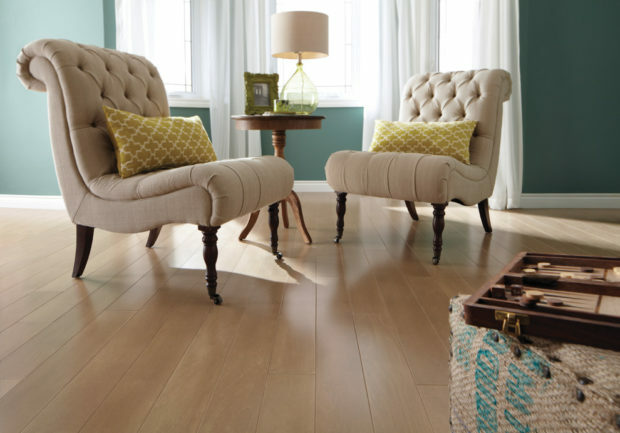 But should you decide to go for the engineered wood trend, you will gain a highly resistant floor surface that can looks as traditional as the solid hardwood floor or as modern as the laminate floors.